We are dedicated to the wholesome development of the aquatics skills for every swimmer that is appropriate to their level of experience and ability. Mission: To provide the culture, training, and development for swimmers of all ages and abilities to become all that they choose to become. Our Club is in Rocklin, California and located 20 miles NE of Sacramento. Our Rocklin Swim Team Head Coach is an experienced full-time swim professional that is inspired by our mission and enthusiastic about working with a growing program in Rocklin, California. We are dedicated to the wholesome development of the aquatics skills for every swimmer that is appropriate to their level of experience and ability. Please visit rocklinswimteam.org to learn more or call 916-975-5130 about our coach directed and board governed non-profit team. Submit resume and 3 references to coordinator@rocklinswimteam.org . 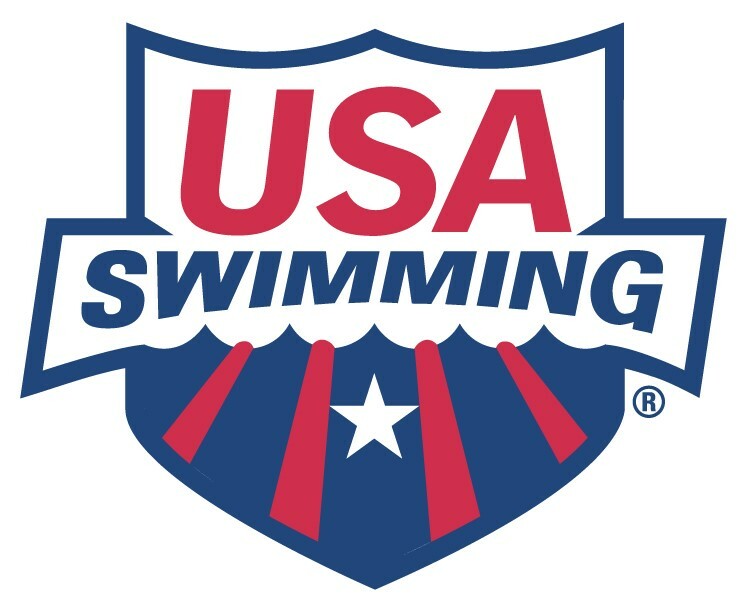 Reports to: Board of Directors Mission : To provide the culture, training, and development for swimmers of all ages and abilities to become all that they choose to become. Mavericks (USA team of 40 swimmers) WAVE (Recreational team of 220 swimmers) Splash (Pre-competitive team of 100 swimmers) Spring Break & Summer Lessons (800 swimmers) Spring Break Lifeguard Training (over 20 youth that are then employed on staff) Summer Adaptive Lessons (80 swimmers living with disabilities) Fall, Winter & Spring Sessions Job Summary Head Coach is energetic to lead, motivate, educate, and delegate, working directly with swimmers and the swim school manager, recreational head coach, pre-team lead coach, and USA coaching staff to increase level of coaching and swimmer performance in a unified manner for progression of swimmers. Collaborates with Aquatic Coordinator and Board to ensure the administrative duties for the team are met. Duties Execute team mission by having a strong relationship with swimmers and managing coaching staff with oversight of swim practices and promoting team culture that engage and develop swimmer abilities at all levels. Evaluates swim groups/programs to establish criteria for advancement to graduate swimmers through our programs and promote their development. Hire, train, supervise and manage team coaching staff; write performance evaluations for lead staff and oversee their mentoring and professional development. Run biweekly coach meetings/trainings to build a strong collaborative team culture. Manage staffing schedules with other lead/head team coaches and efficiently manage pool usage. Hold periodic parent meetings to educate and inform parents. Manage day-to-day pool deck operations (including but not limited to): Season plans for all programs in collaboration with staff, meet schedules, meet preparation/management. Evaluate training plans and goals for swimmer development, including managing the planning of training cycles with staff coaches. Create, execute and oversee the execution of these plans to ensure a unified coaching approach across all ages/programs. Ensure staff coaches work with their swimmers for individual goal setting. Enforce and communicate policy and procedures to coaches, athletes and parents. Represent the team at swim meets, external meetings, and other required meetings or assign a delegate. Participates in Board meetings to provide leadership for team short and long term objectives. Qualifications Current USA Coach Certification, including first aid and life-saving requirements ASCA Level 3 Coaching Certification preferred Familiarity with Team Unify and Hy-Tek Team management skills, able to provide clear verbal/written direction to employees/swimmers/parents, and highly organized History of success of coaching swimmers with different range of athletic ability Self-directed, proven leader promoting teamwork as well as swimmer recruitment and retention Bachelor's Degree and prior collegiate swimmer strongly preferred Salary based on experience with incentives including swim team membership growth and opportunities for additional compensation for private swim lessons. Reimbursement for travel and team related expenses. Team provides funding for coach educational opportunities.